Have a Question? Call Us Today at (281) 477-8646. With four convenient Texas locations in Houston: Jersey Village, Pearland, Conroe, and Bryan, TX. 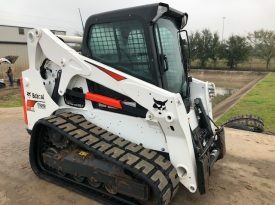 Bobcat of Houston has the largest inventory of new and used compact construction equipment in Houston! 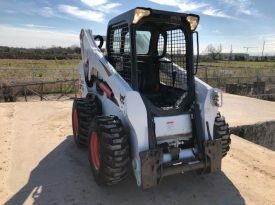 We specialize in Bobcat machinery sales and financing, including skid-steers, compact track and wheel loaders, mini excavators and utility vehicles. 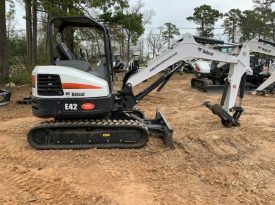 We also carry Multiquip, Wacker Neuson, Husqvarna, stump grinders and more! Let us not forget to mention our legacy line of decorative concrete and stamped concrete products, stains, sealers and assorted light construction equipment from various manufacturers. 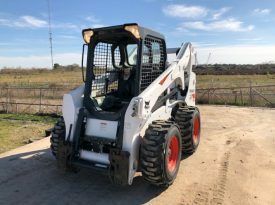 We have a first-rate parts and service department with 14 Bobcat certified technicians and a 98% fill rate for parts and accessories. 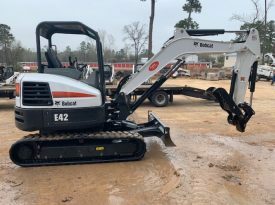 If you’re in need of compact construction equipment, you’ve come to the right place. Call one of our locations or fill out our contact us form. 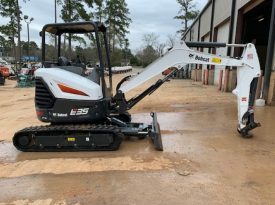 We are ready to help you find the perfect piece of new or used equipment.  We are your Houston Bobcat Dealer! 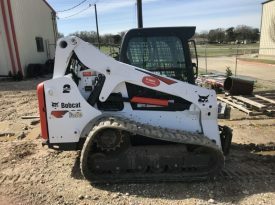 When you need your equipment up and running quickly – look no further than Bobcat of Houston! 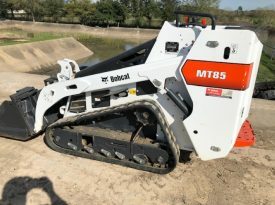 We are your trusted source for equipment sales, rental, service, & parts for the Houston area.